Colorado has sued Boulder County for defying state law that preempts local efforts to ban oil and gas drilling. 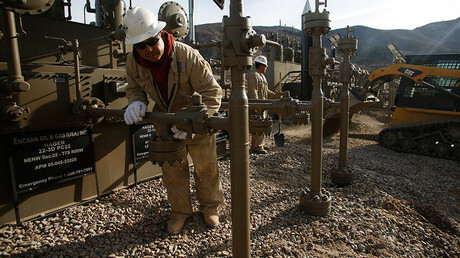 Meanwhile, Colorado researchers have found possible connections between oil and gas development and a type of cancer. 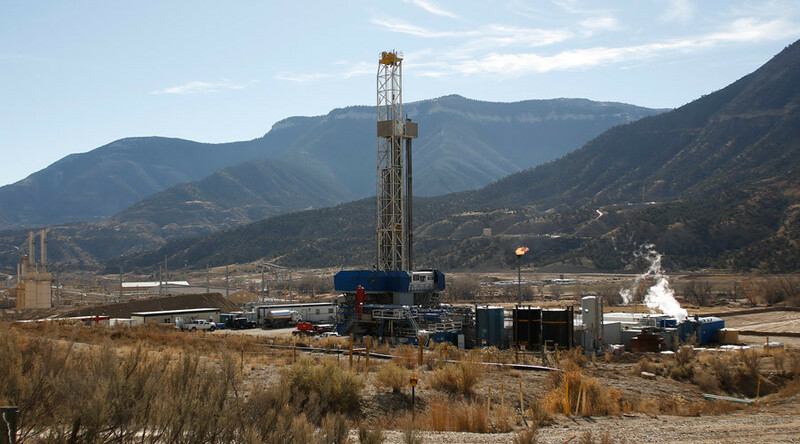 Attorney General Cynthia Coffman sued Boulder County and its board of commissioners in district court this week, in order to challenge the county's five-year-old moratorium on oil and gas development. Boulder County's "open defiance of state law has made legal action the final recourse available," Coffman said in a statement. 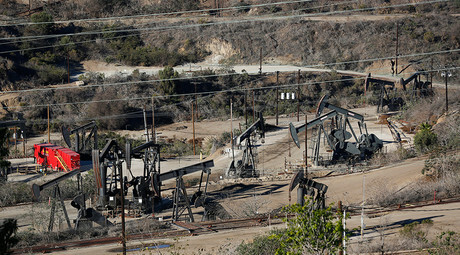 The county's moratorium on new applications for oil and gas development was first initiated in February 2012. Since then, the county commission has renewed or extended the moratorium eight times, Coffman said. 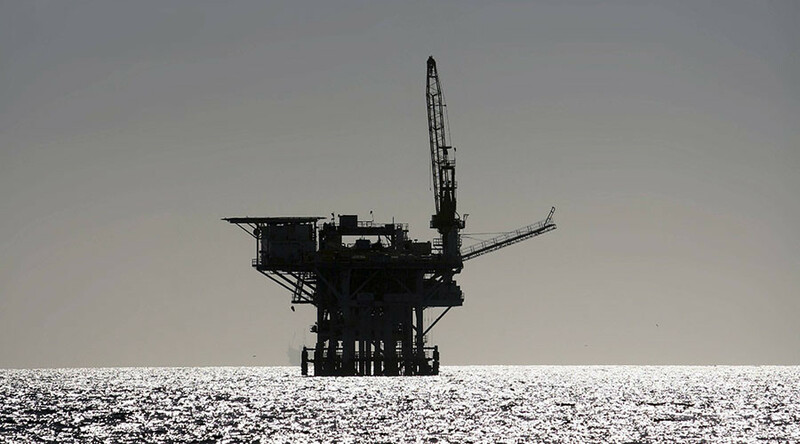 Two of those updates or extensions were imposed after the May 2016 ruling by the Colorado Supreme Court that localities could not prohibit oil or gas development if those efforts "conflict with the Colorado Oil and Gas Conservation Act." The state Supreme Court's ruling came in response to similar bans imposed by the cities of Longmont and Fort Collins, among others. "In Longmont and Fort Collins, the court held that the Colorado Oil and Gas Conservation Act expresses and embodies the state’s interest in both the statewide development of oil and gas resources and the 'uniform regulation’ of oil and gas activities'," says the complaint filed by Coffman's office. The attorney general's office notified Boulder County in late January that it would take legal action if the county did not comply with the state law. The commissioners said they needed more time to draft updated regulations. "Because five years is more than reasonable time to complete such a project, and because Boulder County continues to operate in clear violation of Colorado law, the Attorney General today is filing suit in Boulder County District Court to compel compliance," Coffman said in the statement. Boulder County has countered these accusations, telling the Attorney General's office that regulations crafted in 2012 did not fit with "more recent industry practices" that include 20 to 40 wells per drilling site. 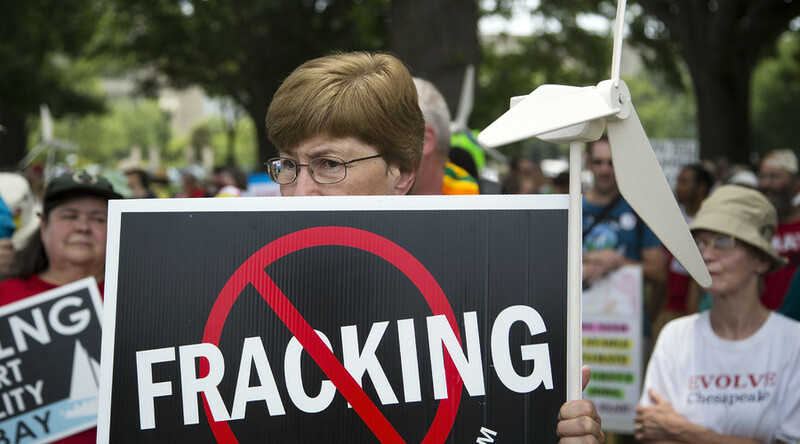 The county called the lawsuit "a sweetheart deal for the oil and gas industry." "We are prepared to defend our right to safeguard the health, safety, and wellbeing of our constituents," the county said in a statement. "Boulder County understands its legal constraints on adopting local bans and lengthy moratoria; however, the current moratorium is of a materially shorter duration and is consistent with Colorado law." The county said it will continue with plans to update relevant regulations. The county has 21 days to respond to the lawsuit. "It’s virtually unheard-of for the state to sue on behalf of a private industry," said Colorado House Democratic leader KC Becker, of Boulder, according to the Denver Post. "The attorney general has decided to wield the power of her office for the benefit of private companies at the expense of local communities." 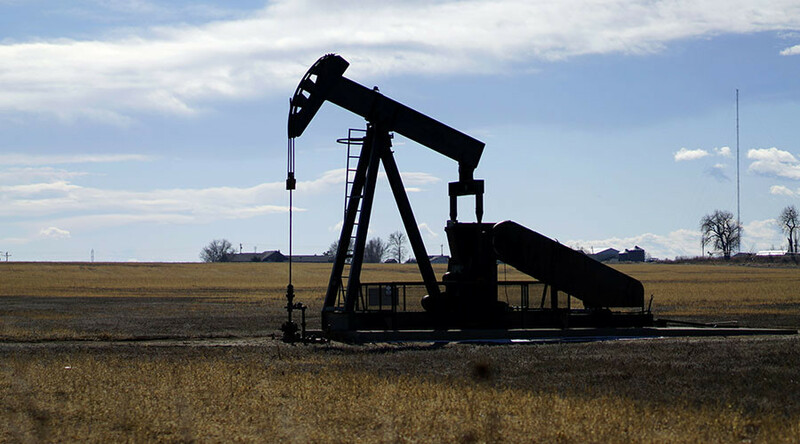 Shortly after Coffman's office filed the lawsuit, a University of Colorado School of Public Health professor released research that posits an association between acute lymphocytic leukemia and nearby oil and gas development, according to the Denver Post. The peer-reviewed study, published in the journal PLOS ONE and funded by the University of Colorado Cancer Center, found that people ages 5-24 who were diagnosed with the leukemia were more likely to live in places that had heightened oil and gas development. Professor Lisa McKenzie, whose previous research linked oil and gas wells to congenital heart defects in nearby residents, said she and fellow researchers analyzed 743 cases of cancer in rural Colorado children and young adults reported from 2001 to 2013. They then compared those cases to locations of oil and gas wells in the state. The researchers included acute lymphocytic leukemia and non-Hodgkin lymphoma in their analysis, finding a statistically significant correlation between the former and drilling operations. Both the fossil fuel industry and the state Department of Public Health and Environment panned the study. "I don’t think the study supports the conclusion that they made,"said Dr. Larry Wolk, executive director of the state health agency, pointing out that the correlation relies on 16 cases. Tracee Bentley, executive director of the Colorado Petroleum Council, said the study is "more of the same and an attempt to undermine energy development and jobs in Colorado."